As a busy makeup artist, your time is valuable. bookitLive booking software lets you put down the appointment book and pick up the makeup brush. 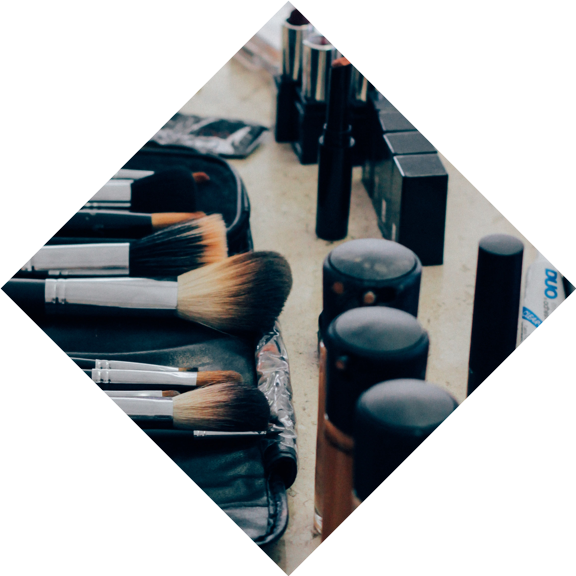 bookitLive allows your clients to book makeup appointments online, and lets you easily make, change and track your bookings. You can access your client database, take payments online, advertise across the web and much more. With bookitLive, you can have an automated SMS reminder sent to the client the day before their makeup trial. You’ll quickly notice the decrease in costly no-shows and tardy brides-to-be. If you often take your artistry to the client – for weddings, formals and other special occasions – then being able to access your appointment book from your mobile/cell phone is crucial. With bookitLive, your clients and schedule are always within reach.